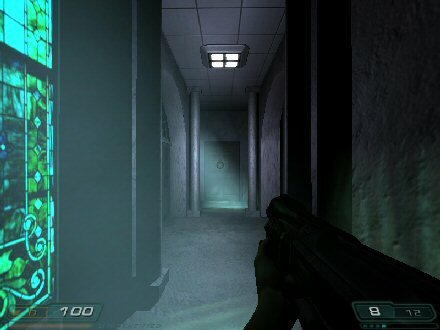 Doom Wad Station hosts the most complete collection of Doom3 Total conversions anywhere on the internet. For even more Doom 3 content, check out the /idgames link in the menu above! This is a total conversion born of the original Doom and Doom2 games. The team is attempting to the best of their ability to remain faithful to the original games as far as the music, sounds, textures, etc... The team is now on Pre-release Beta (EARLY) 1.6 and is still going strong - perhaps the only active Doom 3 Total Conversion still going at it! Go Team! Click on the pic! I was doing some searching and came across several new releases that I thought you would all be interested in. "Arx - End Of Sun is a new free and fan made game that is based on the first person dungeon RPG : Arx Fatalis developed by Arkane Studios. In our game world you will play out the events ( with a liberal dose of poetic licence ) that precede the original story of Arx Fatalis. You will no longer require a copy of Doom3 to play Arx - End Of Sun. 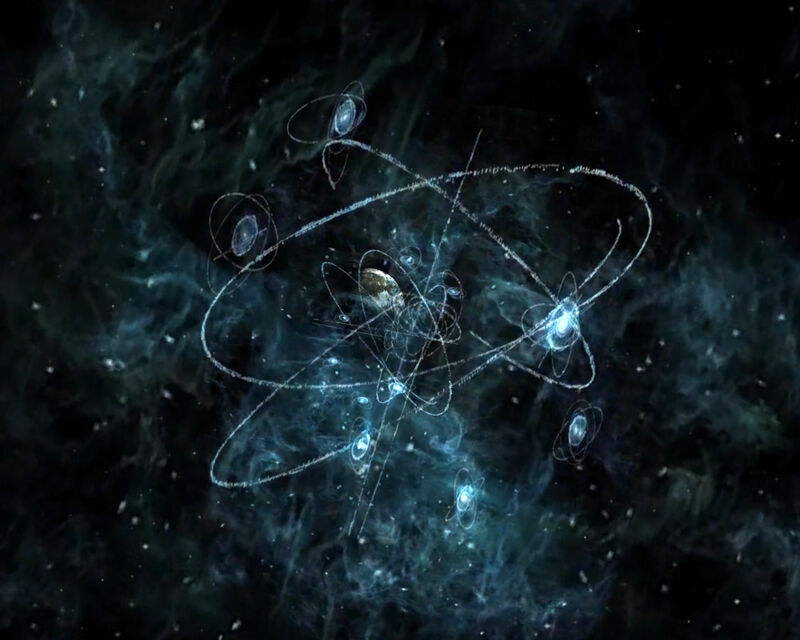 We are now running on a custom version of the engine code and we use no assets from any commercial titles in our game." it attempts to completely overhaul the entire game with new monsters, rebalanced weapons, rebalanced monster stats, better graphics, new gameplay features such as “Deadly Attacks,” blood and gore tweaks, ragdoll tweaks, map tweaks, and more. Every weapon and enemy looks, acts, and feels better. 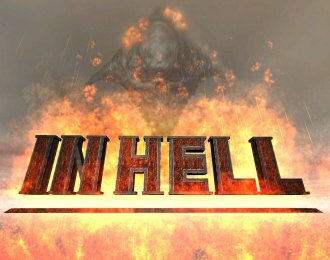 This mod does increase the overall difficulty of the game, which makes it great for Doom 3 veterans looking for a challenge. Welcome to the Doom Wad Station Doom 3 total conversions page. I update this page on occasion as I get the chance. Many of the mods developers keep me up to date with their progress and I attempt to keep track of new stuff as it occurs. Hopefully, this resource will help you find some nice conversions to play and will get some of these groups some needed notoriety. Please enjoy. Have a doom 3 total conversion you're working on? Email me HERE and let's get it noticed! This total conversion was brought to my attention thanks to some attentive folks over at doomworld and i couldn't be happier that they did. 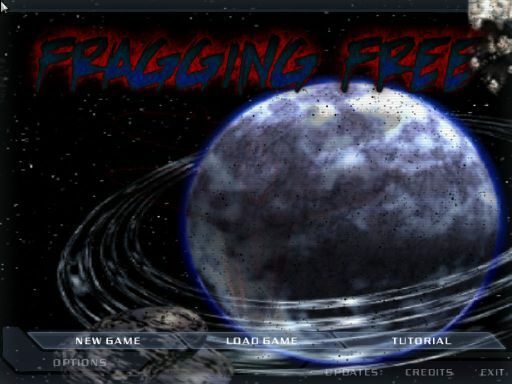 the total conversion is called fragging free and is a single player adventure that incorporates some awesome new weapons (and more) along with some truly well designed maps to bring you a super addictive experience. enjoy! Click on the pic to check out more pics and get the download! I was super excited to find this total conversion for doom3. based on the movie prometheus, the author obviously spent a large amount of time attempting to pay tribute to that film. And, considering it is one of my favorites, i was really hoping for a good experience. I was not disappointed. check it out. Prometheus Doom 3 total conversion! This mod is attempting to get all the creatures and weapons and such from Quake and place them into the Doom3 environment. I gotta tell ya - they're off to a great start. 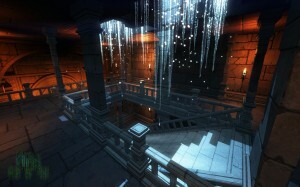 The first map for the project is called Shamblers Castle. Have fun! I can't even begin to explain how excited I was when I came across this project. This total conversion for Doom3 is absolutely incredible and deserves all the attention I can draw to it. It's called Phantasm for Doom3 and is based off one of the great cult horror flicks of all time. If you've never seen it, I suggest googling it and finding what it's all about. Click on the pic to get the download and learn more! The author of this mod sent me a link to the file, etc... so I got around to checking it out. It is called Doo3 to Doom2 and sets out to make Doom3 playable on older machines. You'll have to check it out for yourself to see what I mean. 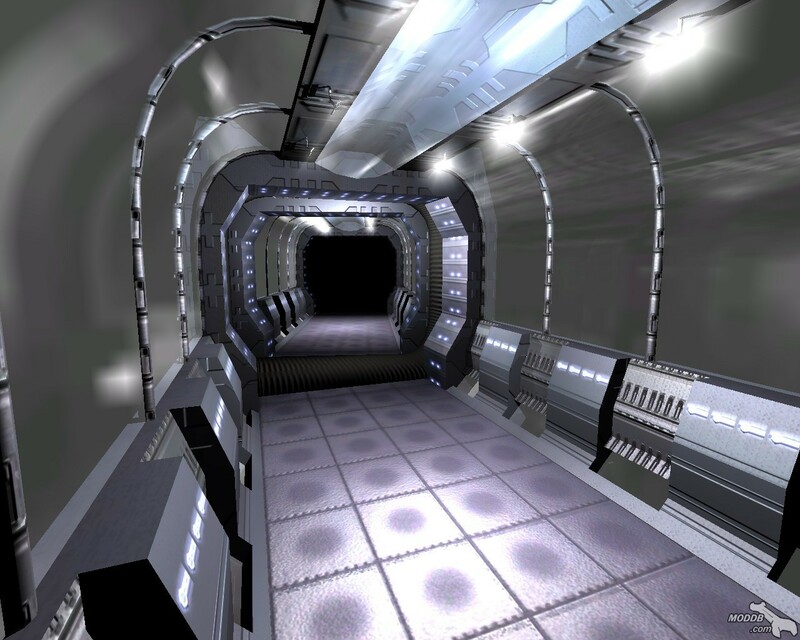 Here's one of the first COMPLETE mods for Doom3. 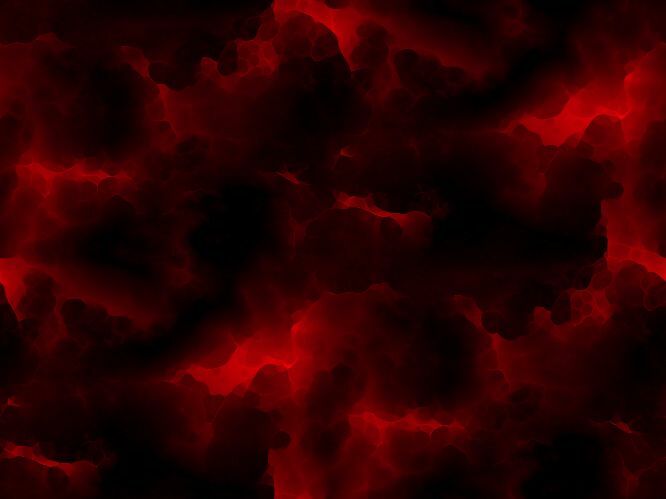 It's called Doom3 - In Hell, be certain to give it a shot. It's a big download however - 340 megs. 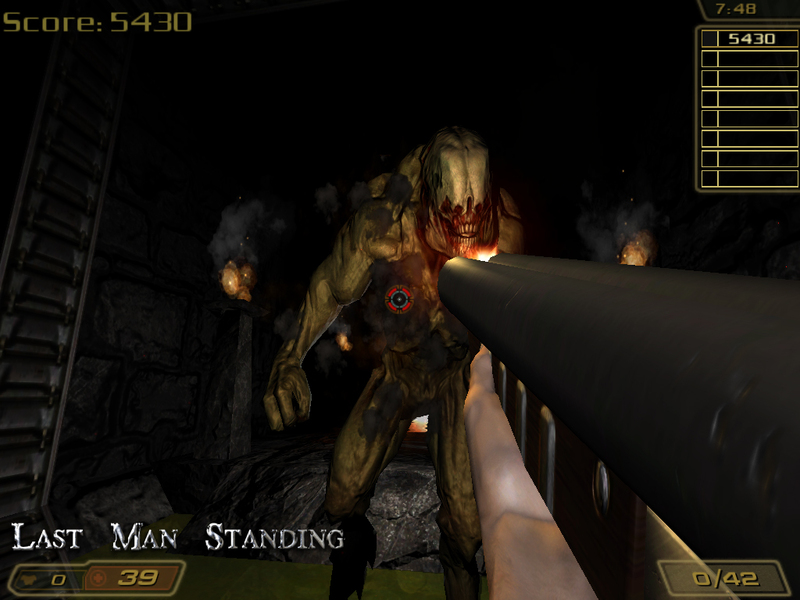 Last Man Standing Coop Mod is a Doom 3 Single Player and Multiplayer modification that aims to bring back the classic Doom experience. Our LMS Mod gametype is survival in nature where you face swarms of attacking monsters to the adrenaline pumping energy of heavy metal soundtracks. We also fully support Single Player Cooperative play through the SP Coop gametype. Click on the pic below for ALL the downloads! This mod is called Green Tech! It looks pretty interesting. Click on the pic to find out more! The Chex Quest Beta has been downloaded times. The Chex Trex Beta for Mac has been downloaded times. Download the Chex Trek Alpha! You will also need this patch! Finally, check out this trailer teaser! Ages ago, i posted that this tc was in development. as of today (Feb 8, 2014) i am unable to find any downloads for this prommising looking mod. if anyone has any info on it, could you please let me know? 2021.An insignificant number in the great expanse of time.Except for this number represented the year 2021 anno domini;the year man left his infancy.No longer would he sleep quietly though the night,rather to be awakened by the stirrings of an unquenchable thirst.And it was that thirst,that drew a stumbling child from the comfort and saftey of where he had been,into the long dark hallway of the unknown.! update - Feb 8, 214. This mod is still in production and the link still works. the trailer and the demo are both very much out of date - datingback to like 2006 or something but you can get all the new stuff on their website! Frankenstein Doom 3 mod TRAILER! Frankenstein Doom3 mod Playable Demo! Here is the first Doom 3 TC I came across in my searches. It is called "The Evil - The Dead Shall Rise" It looks pretty cool. Click on the pic to check it out! Apparently, another casualty in the TC mods community. It is a shame. It's too bad it never got past the promotional video stage. Again, if anyone is aware of this being active, please let me know! Promotional video (no mod downloads at this time! Here's another one I ran across called "Aftermath". The guy developing this Doom 3 conversion doesn't have his own website but posts his pics and links to downloads on Planetdoom. update - 2/8/14 - unable to locate any info on this. if anyone knows if this is still alive or if anything of any consequence can be downloaded to add to this, let me know! 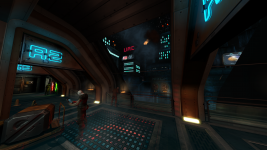 Here's another Doom 3 mod I found called Doom3 Fortress. The concept art looks interesting. Something to keep an eye on! Another mod destined to die an early death? This is getting redundant - yet another casualty that will never see the light of day! What a shame.As always, if you are aware of a download/or website, please let me know! Doom Dude was kind enough to bring this Doom 3 total conversion called "The Dark Mod" to my attention. Check it out! updated 2/8/14 - glad to see that this mod is still in production and the link works! Enjoy! face="bloodthirsty" size="4">This, also, doesn't surprise me. There is a group working on a Hexen style remake of the entire game! Be sure to check these guys out! Update - 2/8/14 - found the new link to the project. Check it out! Also - mirroring their downloads! Update 2/8/14 - apparently this was hosted on DWS many moons ago. I have downloaded and included the final version of the map in those pages. This mod - called Sapphire Scar has some beautiful looking screenshots as you can see below. They say on their site "We're a hybrid FPS/RPG creating a total conversion for the Doom 3 engine." It looks to be interesting. I can't wait to see more. Well, so much for that - they're gone. Another one bites the dust. More is the pity.